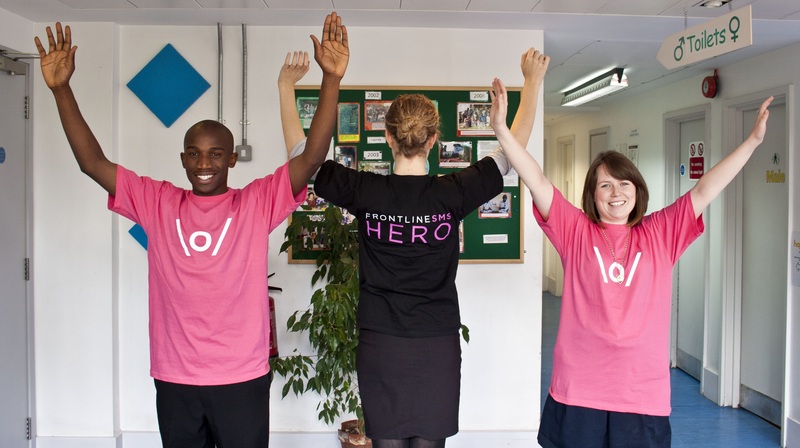 Check out if FrontlineSMS is in The Top 100 NGOs 2013 Edition! Leveraging mobile technology to support social change. Used in over 70 countries. In 2005, Ken Banks was working to help authorities engage and communicate with the public on wildlife conservation efforts in South Africa without relying on the Internet. Realizing he needed a system that could send, receive, and organize SMS text messages through a mobile device and laptop, the original concept of FrontlineSMS was born. As the FrontlineSMS community has expanded, so too has the ‘family’ of sector specific projects the organization oversees, which are adapting and extending the software for specialized use in finance, education delivery, healthcare, community radio and legal services.